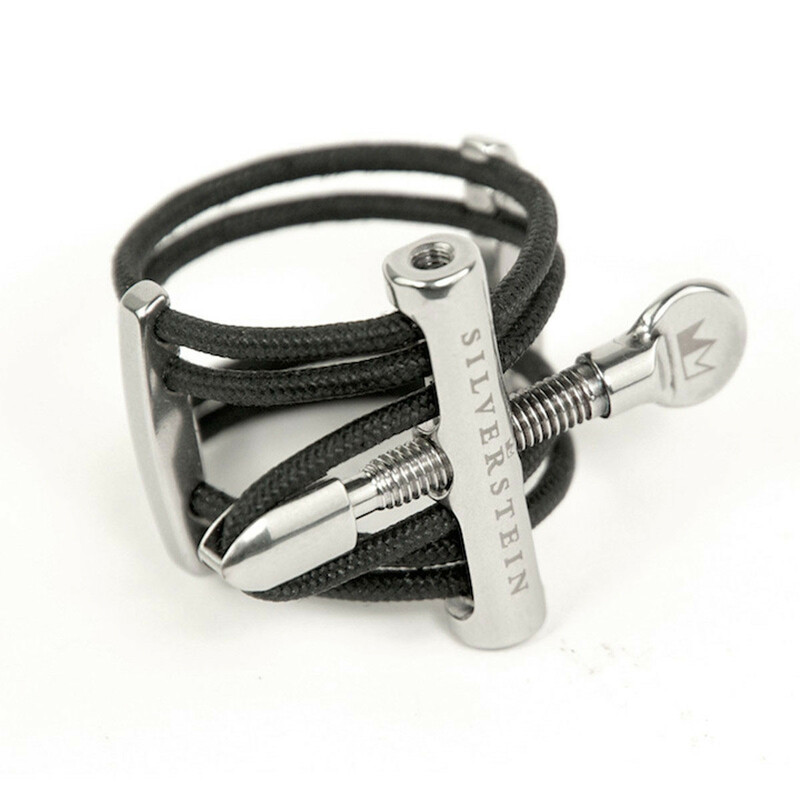 Silverstein are renowned for their professional-grade craftsmanship with each component meticulously crafted and designed to offer the best possible harmonics and articulation. The reed is extremely free, delivering much more defined harmonic partials resulting in a richer, fuller sound. One of the most unique features of this ligature is the Fine Tuners. 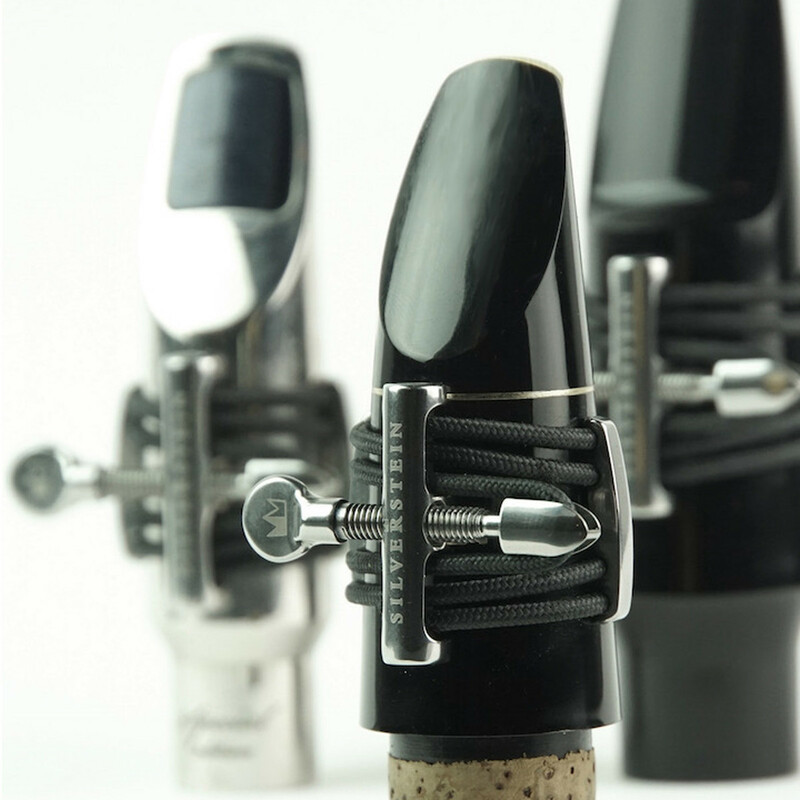 The Fine Tuners change how the ligature responds to the vibration of the reed, allowing you to adjust the tone and colour of your sound, giving you maximum flexibility over your ligature.